Reggae Culture Salute is more than an event, it is a campaign to increase understanding of the development and significance of reggae music which culminates in an event commemorating the November 2nd 1930 coronation of Emperor Haile Selassie I of Ethiopia and Empress Mennen. It underscores the unique relationship between Reggae, Rasta, Selassie and Jamaica. The process begins with determining the theme of the event and selection of artists. Throughout the campaign, the publicity about the event shares information about the history and development of the genre with particular attention to the event and its theme. 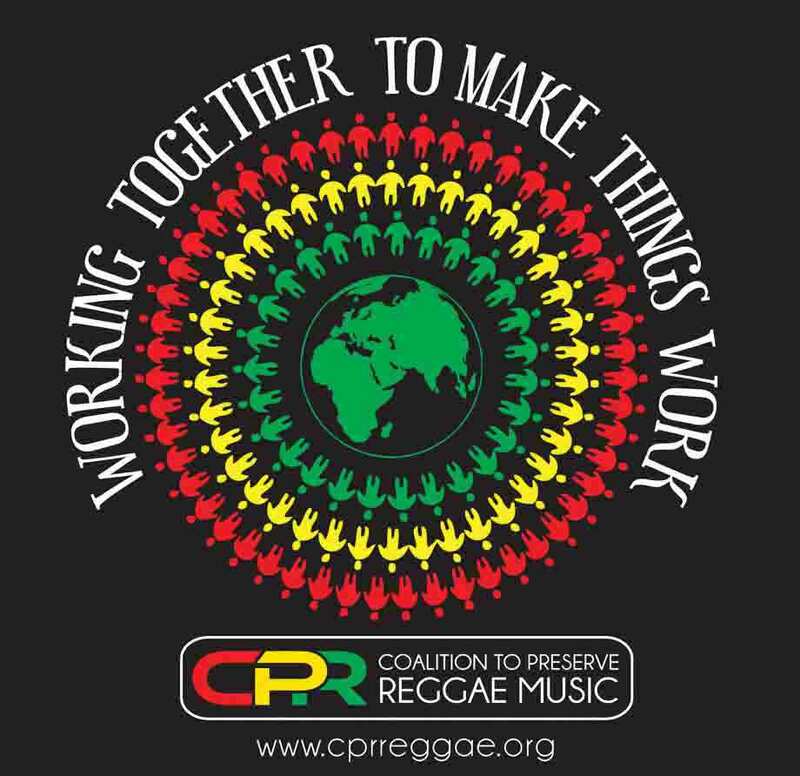 The event furthers the mission of CPR by presenting a high quality production of a reggae music event in an atmosphere consistent with the music’s foundation of upliftment. This family friendly event, produced by TSO Productions LLC, is recognized for its reflection of reggae’s old fashion values. Proceeds from the event benefit CPR, helping to enable it to conduct free workshops and its online broadcast activities throughout the course of the year. It also provides the opportunity for various sectors of society to contribute to the work of CPR.